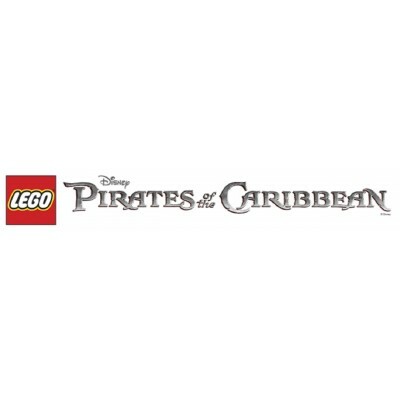 Swashbuckling adventures await with amazing LEGO Pirates of the Caribbean sets based on the successful Disney films. Every LEGO Pirates of the Caribbean set comes with a free poster, and all are inspired by key scenes in the films. Do battle with dastardly Admiral Norrington in The Mill and get hold of the famous Dead Man’s Chest. Help Captain Jack Sparrow and Will Turner escape cannibals without making a meal of it. Drink from waters that promise eternal life. Great fun to play with, great to build and a world of adventure, LEGO Pirates of the Caribbean is an ideal LEGO theme. What are the secrets of the Silent Mary! Bring the magic of Disney’s Pirates of the Caribbean t..